At Green Earth Pest Control, we provide exceptional lawn and pest control services for every customer. We service large and small residential and commercial properties, including homeowners and homeowner's associations, corporate campuses, apartment complexes and retail centers. Our detailed service is always performed with the most advanced techniques and with the latest equipment. Call Green Earth Pest Control and enjoy a healthier and greener lawn today! 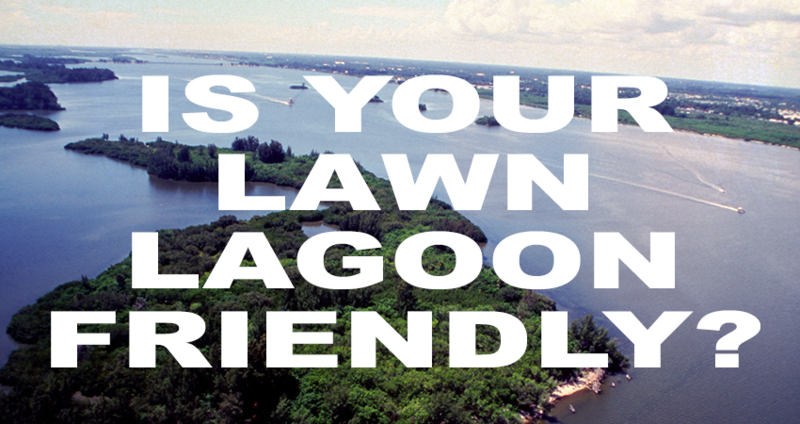 Get a Greener, Weed-Free Lawn Today! Say goodbye to brown spots and ugly weeds. Say hello to a lush, green lawn that is the envy of your neighborhood. 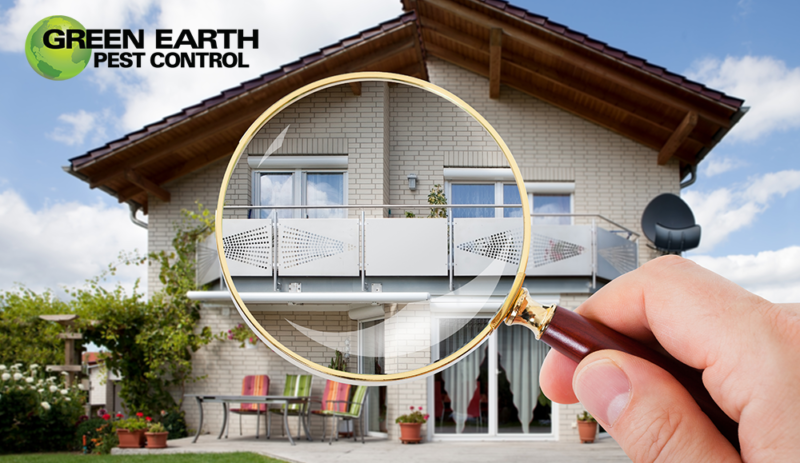 Green Earth Pest Control services residential properties throughout Brevard and Indian River Countries as well as many commercial properties including Northrup Grumman, Misty Creek, DR Horton Communities, The Back Center, Mercedes Benz and many more. Green Earth Pest Control proudly offer certified organics to those clients who are looking for a more environmentally-friendly lawn care solution. 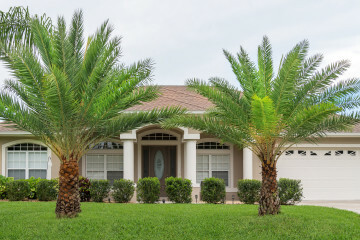 With over 20 years of experience, Green Earth Pest Control is a locally owned and operated by professionals who are trained with pests and diseases that effect our clients on the Space Coast. Our experts will create a customized plan for your interior and exterior pest control needs, treating for a variety of annoying weeds, turf-killing diseases and invasive insects. Our customized lawn analysis and program will put you on successful path to a greener lawn. 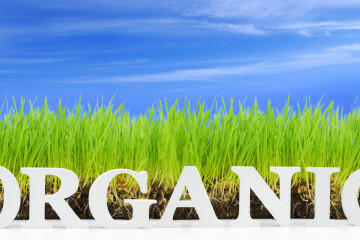 We specialize in providing environmentally friendly service with certified organic solutions. You do not have to be home for our regularly scheduled visit to your property. Experience excellent customer service from a locally-owned company. We offer free consultations for our services and will provide you with an actual quote. We love our work and take pride in the work we do with each project. Operating for more than 20 years, we have earned a reputation for successful results. 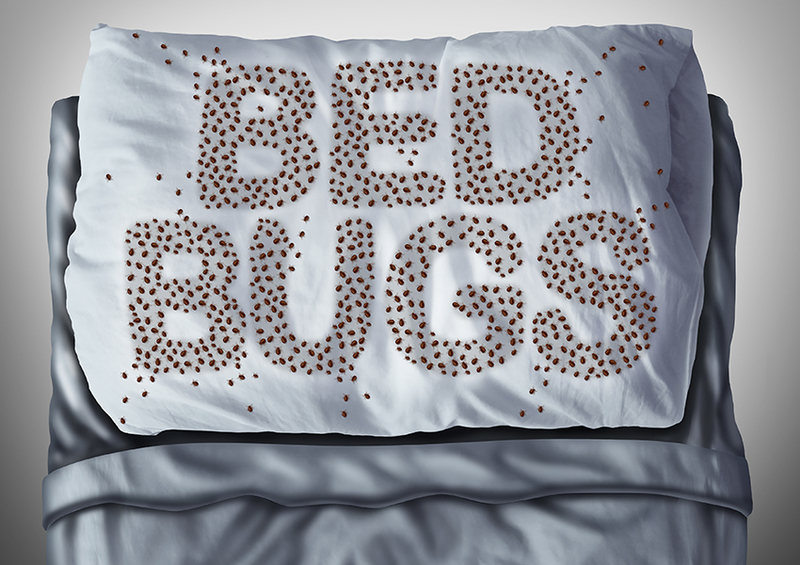 Take back your free time, call the experts at Green Earth Pest Control.